Phenakite is a beryllium silicate that belongs to the phenakite group of minerals. 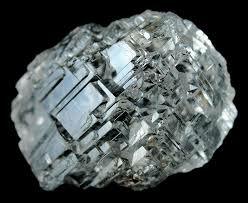 It is a rare mineral, especially in well-formed crystals with transparency. It is found in pegmatitic pockets and is associated with gemstones such as topaz, beryl especially emerald, chrysoberyl and smoky quartz. This stone is transparent to translucent with a vitreous lustre. It occurs as colourless and white but also occurs with tints of yellow, brown and pink. Its crystal system is hexagonal (trigonal) and it often crystallises in short prisms. However, Phenakite varies greatly in form from one location to another. In fact, its name is derived from the Greek word meaning ‘deceiver.’ This is because Phenakite varies so greatly in form that it is easily mistaken for other types of crystal, such as Quartz, Topaz or even Tourmaline. Phenakite has been found in Brazil, Sri Lanka, Madagascar, Mexico, Zimbabwe, Zambia, Norway, Russia, Tanzania, Switzerland and the USA. 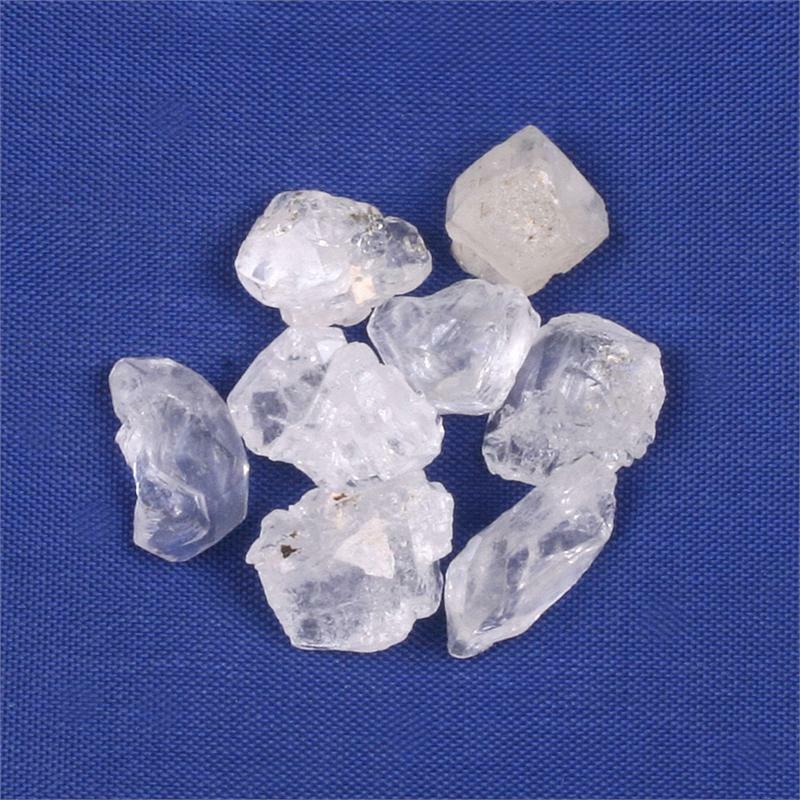 ​Phenakite is a stone recommended for advanced crystal workers. When using Phenakite, it is useful to keep a good grounding stone, such as Black Tourmaline, Red Jasper, or Hematite nearby. Phenakite is a true multidimensional healer. Phenakite is excellent to use for nerve damage, brain imbalances, brain damage and genetic disorders that limit brain function. It can help stimulate stimulate and enhance various aspects of brain function. Phenakite eases the pain and nausea that is due to migraine and headaches. Phenakite helps illnesses where conventional medicine is not working or where the body has been weakened by chemotherapy or radiotherapy, genetic disorders, autoimmune diseases, HIV and AIDS. ​Phenakite accesses the Akashic Record, helping to identify and release disease. When used in combination, Phenakite helps to amplify the healing energy of other stones. Phenakite can alleviate feelings of despair and fear of change, and lead you to be more conscious of the benefits of tuning into the energies of a group or community. It will assist you in bringing positive changes into your life. Phenacite helps to increase your resolve so that proper action can be taken to change your life to reflect more of your emotional and spiritual purpose. It provides the ‘spiritual courage’ to make necessary changes in your feelings and your life. Phenakite combined with counselling and other therapies to support sudden and painful insights. It can also be used to awaken the latent special capacities housed in the prefrontal lobes, the newest and most advanced parts of the brain. This can sometimes bring spontaneous experiences of telepathy, psychokinesis, prophetic vision or remote viewing. Sitting in meditation with one Phenakite on the forehead and another on the crown can link these two chakras, providing the user with a profoundly pleasurable sensation of their joined energies. To clear your life of limiting patterns, beliefs and ideas. This cleansing spiritual initiation opens you to new levels of learning and growth. Phenakite allows you to rapidly access higher levels of awareness and guidance. It activates the third-eye, the crown and the etheric chakras above the head, promoting psychic perception, visions and power dreams. It is an excellent meditation stone, as it provides a doorway to expanded spiritual understanding. ​​Phenacite will help to deepen meditation and assists in bringing the higher self/unconditional love/Christ consciousness into reality. 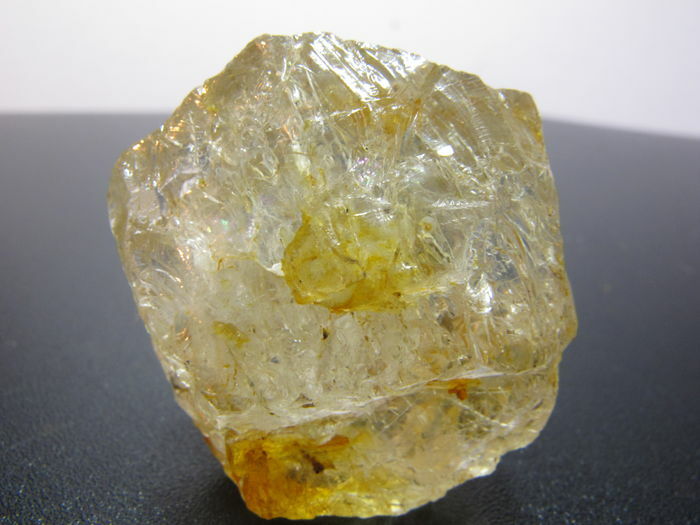 Phenakite is an extremely powerful and intense stone. Phenakite is highly sought after by metaphysicians due to its high energy frequency/vibration. 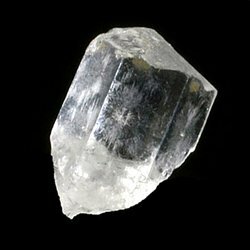 Phenakite is a powerful Third Eye activator and Crown Chakra stone, opening the user to visionary intuition and higher awareness of the spiritual realms (including the Angelic realms and Ascended Masters), as well as facilitating the downloading of spiritual knowledge. 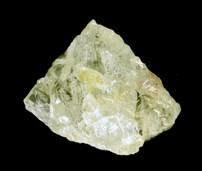 Phenakite also activates the higher chakras (above the crown) and assists in alignment with the higher self. 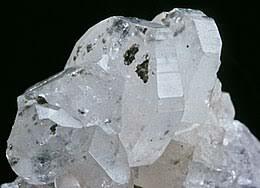 Phenakite acts as a guide through the process of spiritual initiation. Often during these initiations, you must make choices that will affect your physical life on Earth. Phenakite can help you make the choices and take the actions that are most aligned with your spiritual purpose and path. 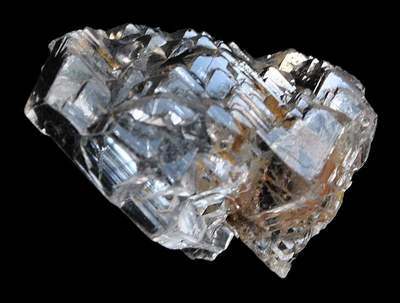 As a Storm element stone, Phenakite strongly activates the intuitive and psychic abilities and acts as a spiritual lightning rod, drawing powerful Light energy to the body.